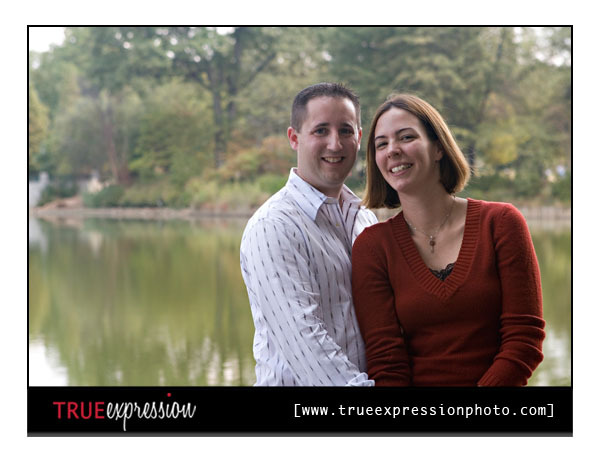 True Expression Photography Blog: Kathleen and Matthew: Engaged! 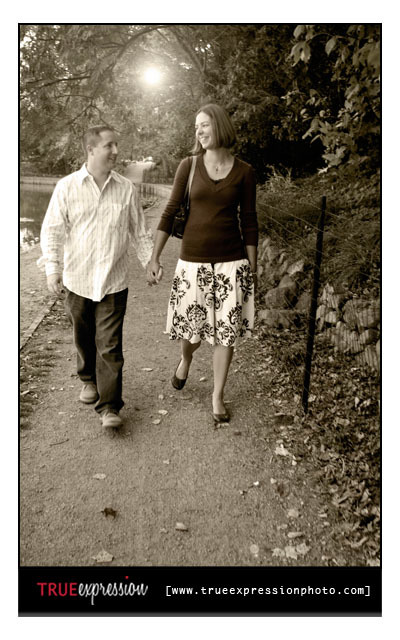 Kathleen and Matthew have been together for about two years and are really cute together. 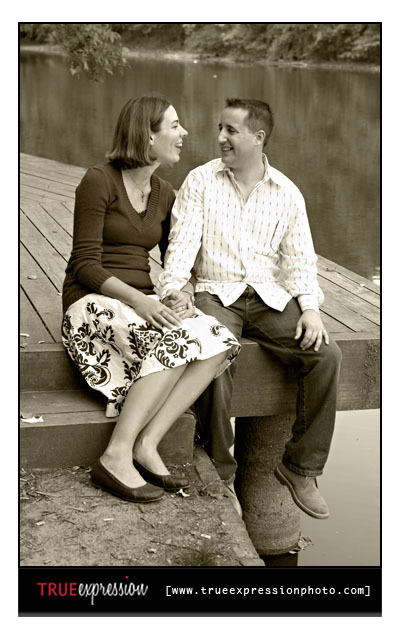 They are both teachers- Kathleen is a music teacher and Matthew is a high school physics teacher. Throughout the whole shoot, the two of them kept joking around with each other. I just love the way they play off each other. 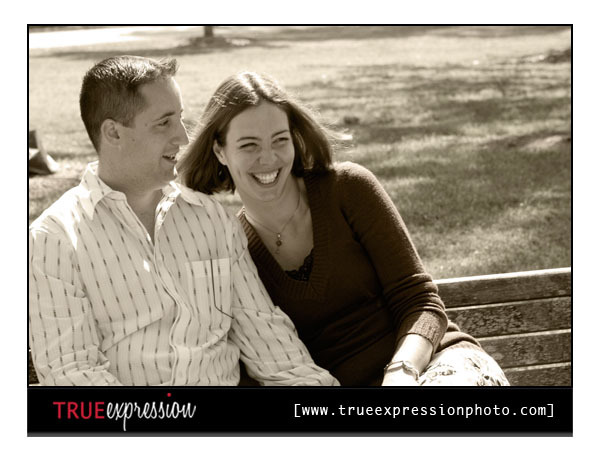 I could really tell how excited these two are to be married! Here are a few of my favorites from their shoot.